In this weeks LMTYA Aleks revisits one of his favorite games and its recently released sequel/remake/re-imagining Yume Nikki: Dream Diary. 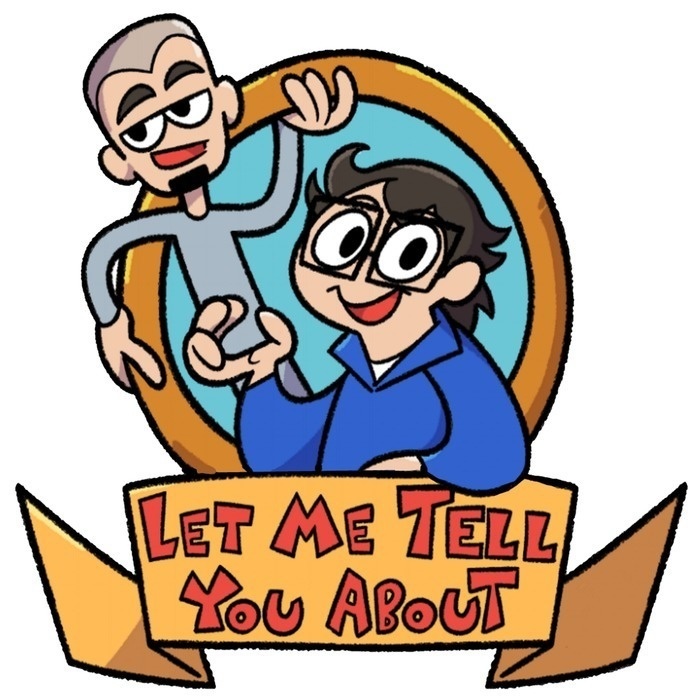 Aleks gives a brief overview of both games and we talk about two prevailing theories (and a few of our own). What did Kikiyama mean by this?